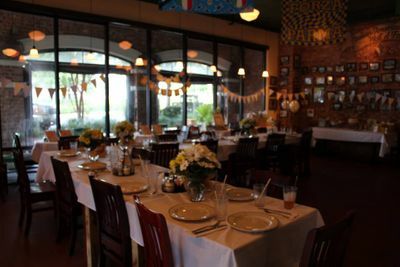 Mandola’s Italian offers catering for any size group or occasion. 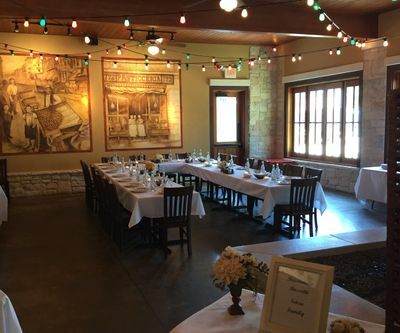 From birthday parties to weddings or corporate events, Mandola's Italian will make sure your event is a hit without breaking the bank! All orders are freshly prepared using Mama Mandola's recipes that we all know and love. We have a mobile brick pizza oven and mobile gelato bar to make sure those authentic Italian flavors come to you! Please allow 72 hour advance notice for catering orders. All phone calls and emails will be answered within 24 hours. Offsite full service available at venues and residences. 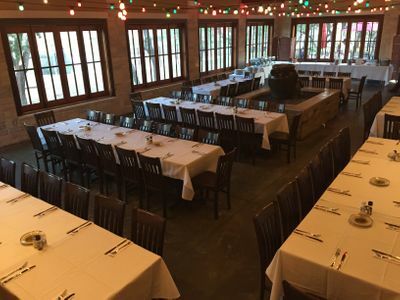 We serve Austin and surrounding areas, including but not limited to: Bee Cave, Driftwood, Dripping Springs, Wimberley, Kyle Buda, Georgetown, Round Rock, Cedar Park, Leander, Lakeway, and Lago Vista.